Lara has been living in New Zealand for 5 years after making the big move from Sydney. She lives on a dairy farm near Paparoa with her partner and 2 sons. 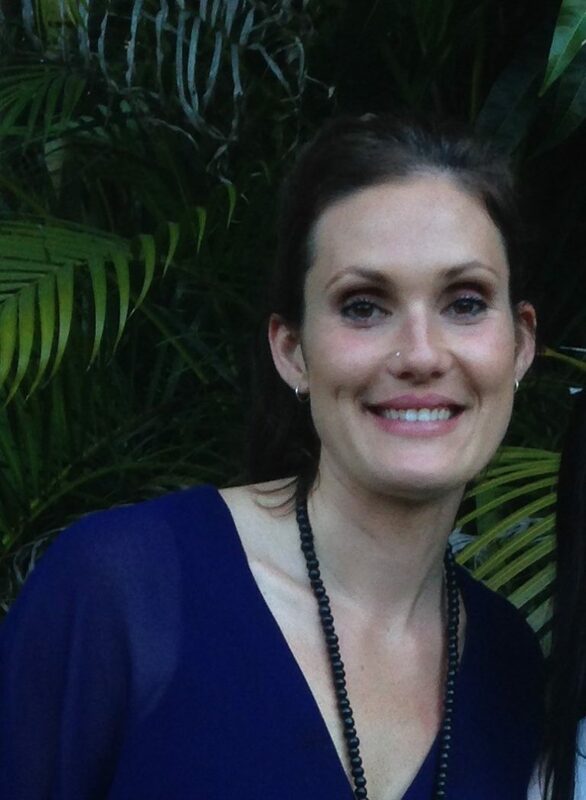 Lara has completed a Bachelor of Health Science in Acupuncture BHSc (Acu) at the New Zealand School of Acupuncture and Traditional Chinese Medicine (NZSATC). She has developed a passion for treating women and couples on their journey to parenthood. Lara has a keen interest in treating women’s health issues, fertility, pregnancy and birth preparation, as well as cosmetic acupuncture. Her approach to healing is gentle and compassionate. TCM and healthcare is a passion of Lara’s, and as such, she is committed to working with you to find the best possible solution to your health needs. The aim of her treatments is to bring the body back to a state of peace, harmony and wellbeing. Lara uses skilled acupuncture, cupping, gua sha, and kineso taping to treat a range of conditions, modifying her treatments to suit the individual patient. Lara continues to expand upon her skills and knowledge through regular attendance of seminars and workshops in the TCM community. Lara will be available on Fridays at Whangarei Wellbeing.